One of the things I love (and hate) about summer are all the courgettes. Although to be honest this year we haven’t had a lot of courgettes. That we have any at all is due to my friends Christine and Nathan giving me 3 courgette plants. At any rate this relative dearth has meant that I haven’t had to worry about how to use up all the courgettes, but we do still have enough to eat them nearly every day. This week they have featured in Mee Goreng and in a lightly cooked vegetable stew that I made on Monday and again on Tuesday as it was so nice! 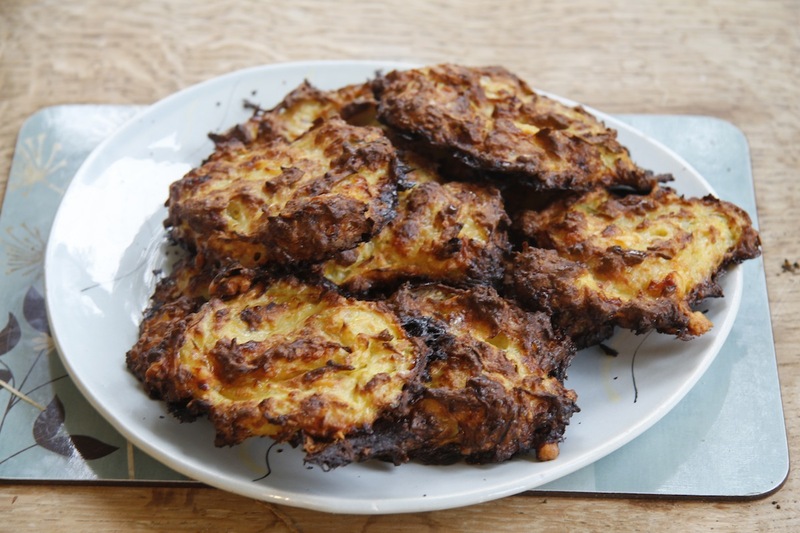 One of my favourite things to make is mujver this is a Turkish courgette fritter. I don’t use exact quantities for this – it is a very flexible and forgiving recipe. They are great warm or cold. You can eat them as is, with cacik (yoghurt and cucumber)or in a bun. Sometimes I just stand a the fridge and eat them! 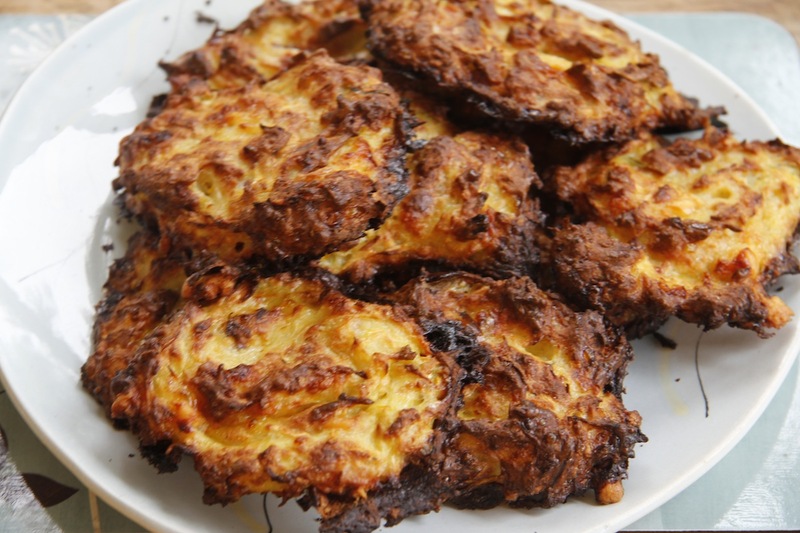 Mujver – courgette fritter. Grate some courgette (I often grate two or three quite large courgettes). Put the grated courgette in a sieve and squeeze out excess fluid. Put it in a bowl with some crumbled beyaz peynir (feta will do if you can’t get lovely Turkish cheese – you can also leave out the cheese). Add some chopped dill or mint – or don’t bother. Add a couple of eggs and a couple of spoonfuls of plain flour – you want enough egg and flour to lightly bind the courgette together. You do not want to create a batter. You can then fry spoonfuls of the fritters or plop them onto an oiled baking sheet and cook in a hot oven until done. These look scrumptious and I’m going to make some ASAP. Thanks for the great recipe. Just wish I’d have grown some ZUCHINIS myself. You Brits and your funny words….(wink). They really are great and they are fantastic food to travel with as they pack up nicely and are easy to eat. Before this year I would have said that courgettes are so easy to grow that everyone should grow them, but this year I have not done well. Oh, not being able to eat eggs is not good – poor you. Maybe they could be made without eggs with something else to bind them together – I don’t know. My friend Christine gave me a fabulous Moroccan courgette recipe. 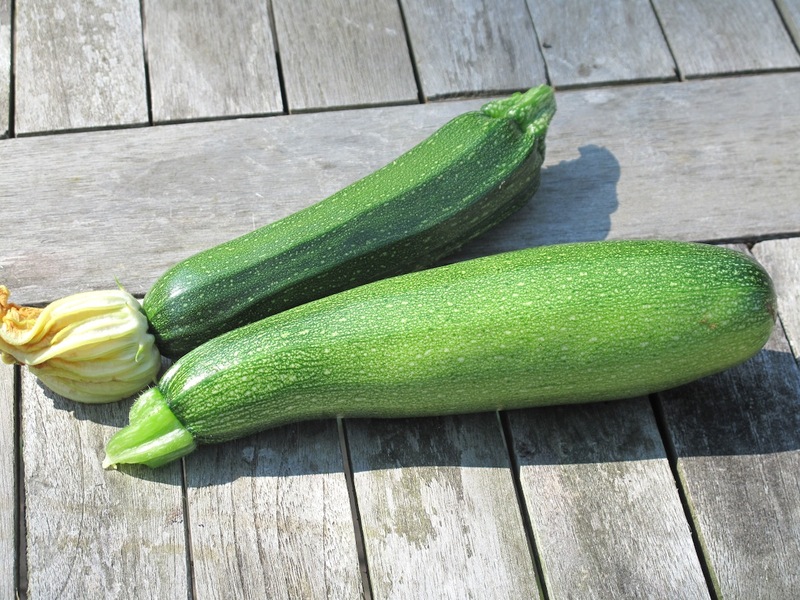 If we have some more courgettes when we return I will make it and blog about it – or just email you the recipe! It is vegan. I probably should just go out and finally get a vegan cookbook. I’m not vegan as animal protein is a main part of what I can eat. But have lots of things my gut can’t tolerate and eggs is one of them so might get some ideas from vegan cookbook. Thanks for the idea. I live courgette fritters, yum! Thank you. We eat loads of them. I made a batch specially to bring while we were on the road travelling to Islay. I really like your blog by the way!